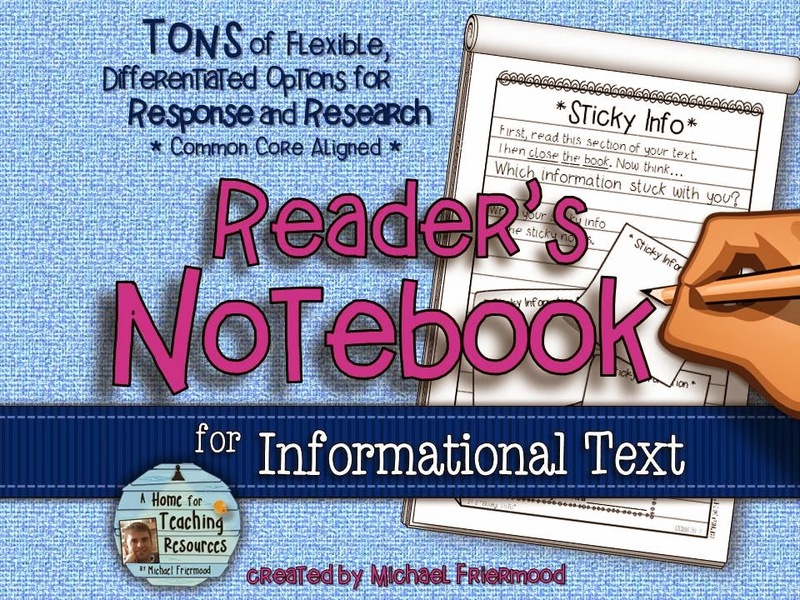 I've recently finished my "Reader's Notebook for Informational Text" resource and will soon be bundling it with my "Reader's Notebook for Literature" resource at a discounted price. 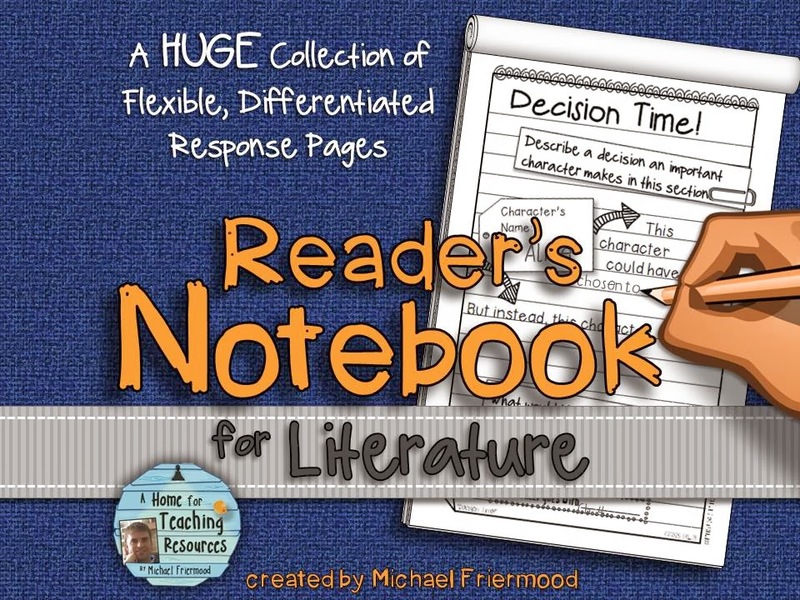 Since many of you have already bought my Reader's Notebook for Literature, I want to give you the opportunity to get the 'bundle-savings' with the Reader's Notebook for Informational Text. 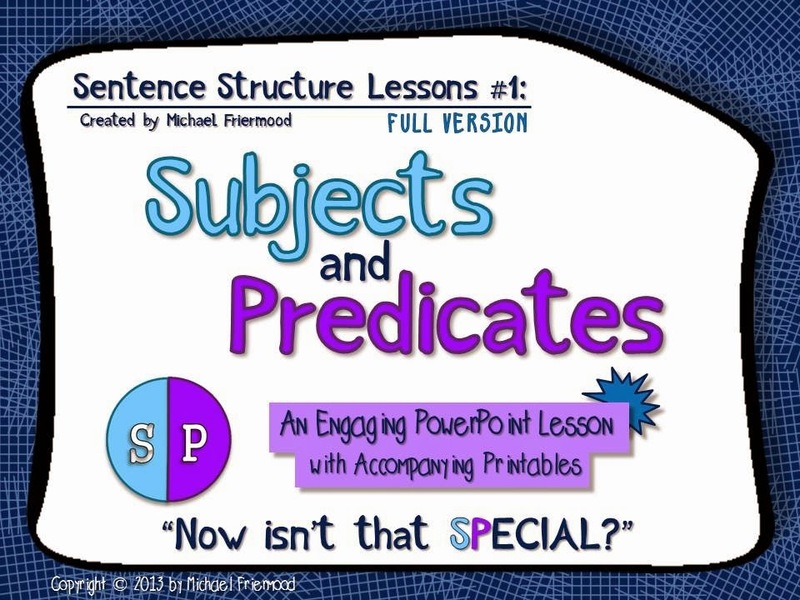 So here's the deal... On Saturday, January 18th, I'll be posting the bundle of the two products above with a $4 discount, AND for that one day only, I'll have a $4 discount on my Reader's Notebook for Informational Text. It will be only $1 for that one day only! 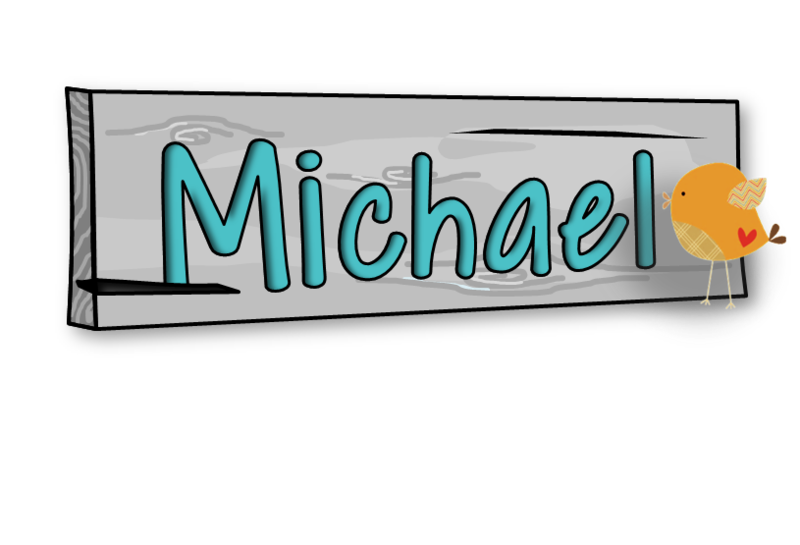 Click the picture of it to check it out. Okay, enough promoting. Thanks for reading!